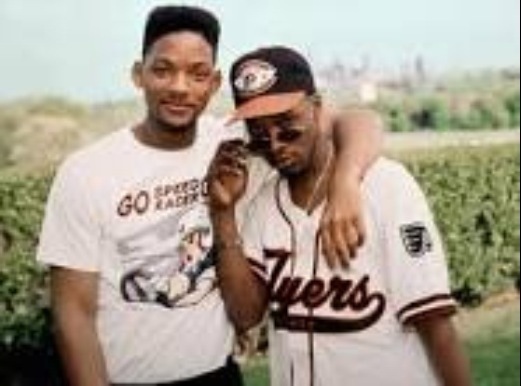 Today’s “Flashback Friday” music choice we are taking it back to the 90s with DJ Jazzy Jeff and The Fresh Prince himself Mr. Will Smith with the old school hit “Summertime”. This is a all time summertime jam with a smooth & feel good beat. When your at your family bar b que or at the pool this is guaranteed to make you move! Summertime was a single on DJ Jazzy Jeff and the Fresh Prince fourth studio album “Homebase”. Summertime won a Grammy for best rap single in 1991 and spent a week at #1 on the US Hot R&B/ Hip-Hop Songs chart.